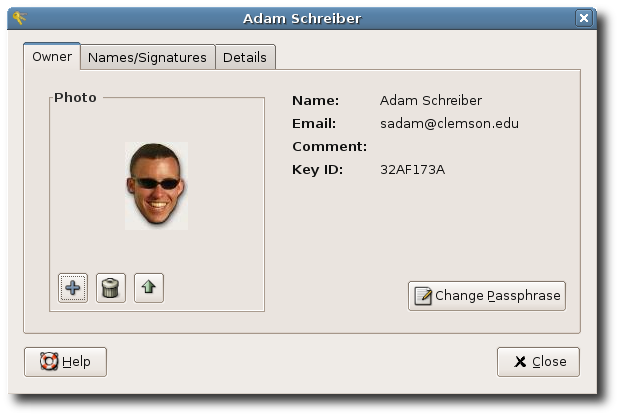 You can quickly secure confidential files by using Seahorse. Here is how. 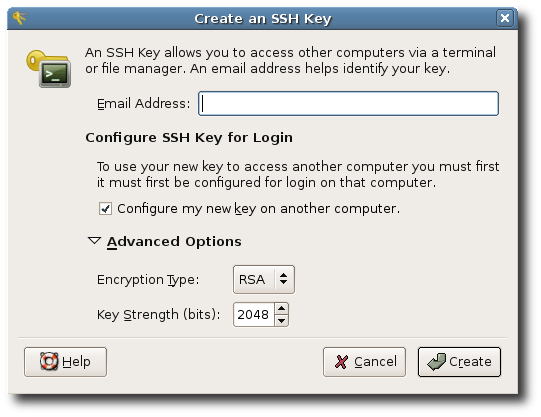 System > Accessories > Passwords and Encryption Keys and select File > New > PGP Key, Then enter your name, email. 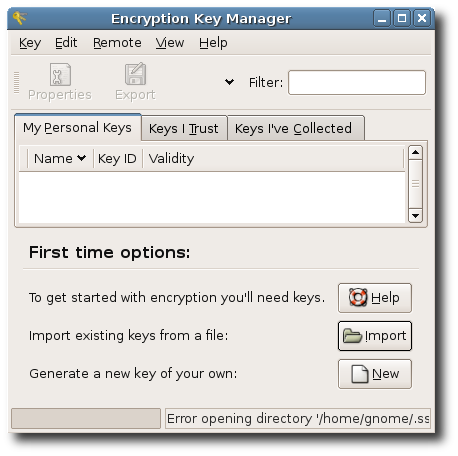 You may also change the encryption method (or just leave the default option) and the encryption key length, but be aware that the longer the key, the more it will take to secure a file (but obviously, the file will be more secure). When u finish with this, you’ll have to enter a passwords. That’s it.